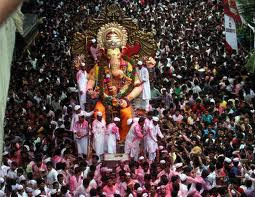 Today 29 Saptember is Celebrating The Mumbai's King of Lalbagcha Raja Visharjan Day.Today Known as a Ganesh Visharjan and Anant Chaturdashi. 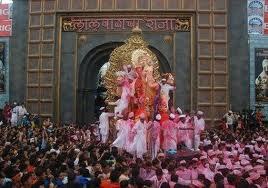 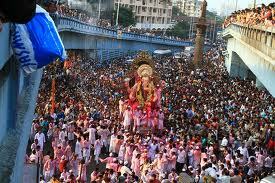 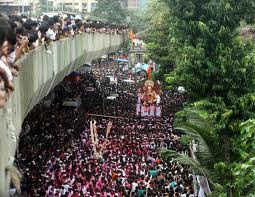 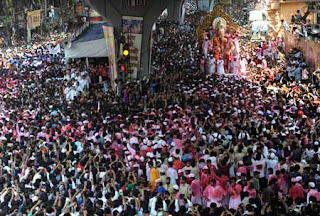 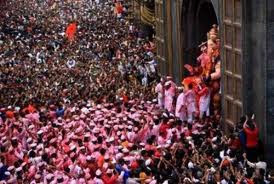 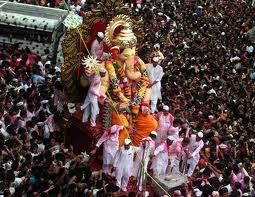 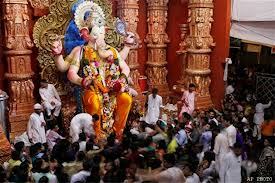 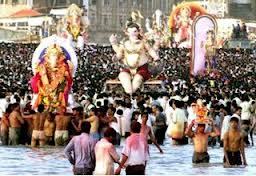 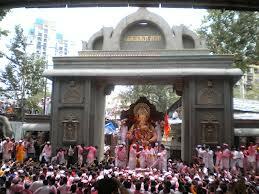 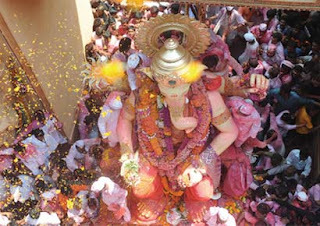 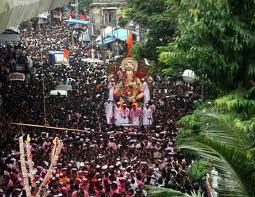 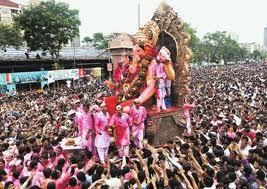 The Visharjan procession of the Lalbaugcha Raja will start Today at 10:00 AM on 29th September 2012 from Lalbaug market. 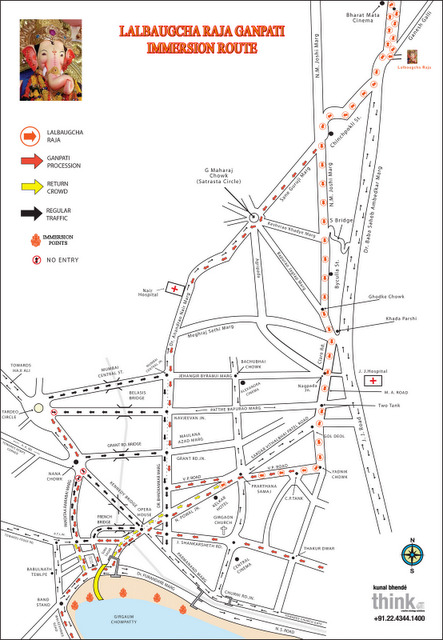 In order to make the arrangements for the VISARJAN procession, no devotee will be allowed to stand in the Navas line after 00:00 hrs of Today 29st September 2010. 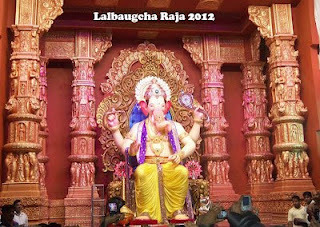 And similarly the Mukh Darshan line of the Lalbaugcha Raja will not be available after 00:00 hrs Today of 29th September 2012.